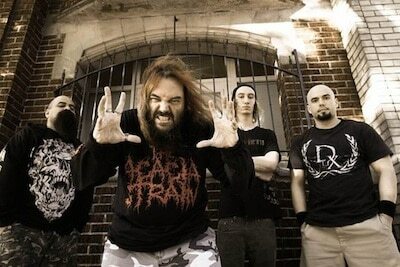 Soulfly have announced a string of UK headline shows this Summer, as well as their main stage opening slot on Hyde Park’s British Summer Time date, headlined by metal overlords, Black Sabbath. The Phoenix, AZ-based outfit, fronted by Max Cavalera, also see a second ‘summer festival’ date, headlining the Big Cheese Cave stage at Guilfest on Saturday 19th July. Full dates below. Tickets are available from SEE Tickets now!